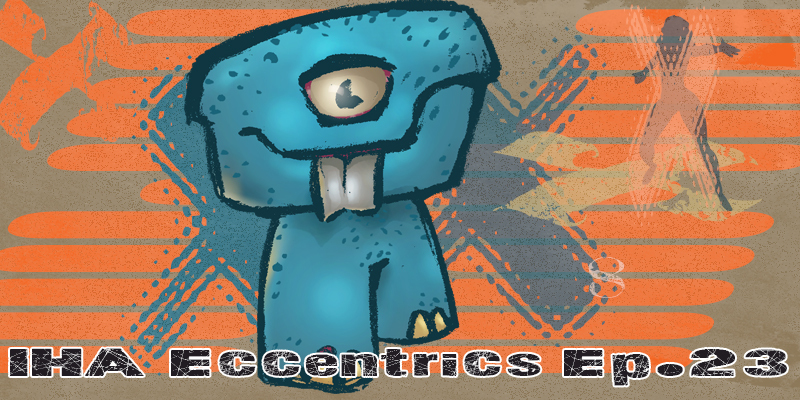 In episode 23, we talk about the eccentrics. Initially inspired by the Netflix documentary about Joan Didion, we explore what’s missing from today’s social media landscape. How we, as artists, are encouraged to not be eccentric by continually being marketed the idea that we need to find our market. Maybe we don’t need to find our market. Troy referenced a Peter Reardon interview. Joan Didion Slouching Towards Bethlehem.